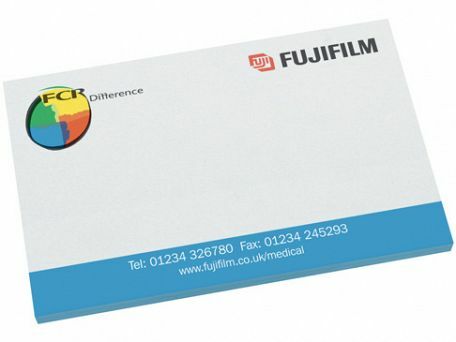 Highly popular range of office promotional items, containing approximately 50 sheets of white sticky paper. Our promotional sticky notes are supplied bulk packed but can be supplied individually packed in a clear self-seal bag at 8p per unit. Bright coloured paper is available please add 10% to prices displayed below.